Most of us will never know the full horrors of combat. Many Service men and women suffer life-changing injuries, both visible and invisible, while serving their countries. How do these men and women find the motivation to move on and not be defined by their injuries? How can they be recognized for their achievements and not given sympathy? Prince Harry asked these questions. On a trip to the Warrior Games in the USA in 2013, he saw how the power of sport could help physically, psychologically, and socially. His mind was made up. 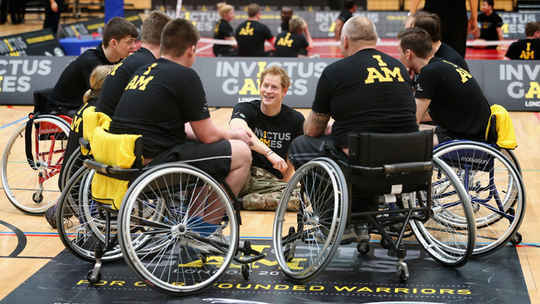 London would host the inaugural Invictus Games, an international sporting event for wounded, ill, and injured Service men and women – both active duty and veteran. Invictus Ga mes competitors are the men and women who have come face-to-face with the reality of making a sacrifice for their countries. They are mothers, fathers, sisters, brothers, sons, daughters, husbands and wives, who put their lives on the line and suffered life-changing injuries. These people are the embodiment of everything for which the Invictus Games stand. They have been tested and challenged, but they have not been overcome. They have proven they cannot be defeated. They have the willpower to persevere and conquer new heights. The 2014 Games shone a spotlight on the sacrifices these men and women made serving their country, and their indefatigable drive to overcome. 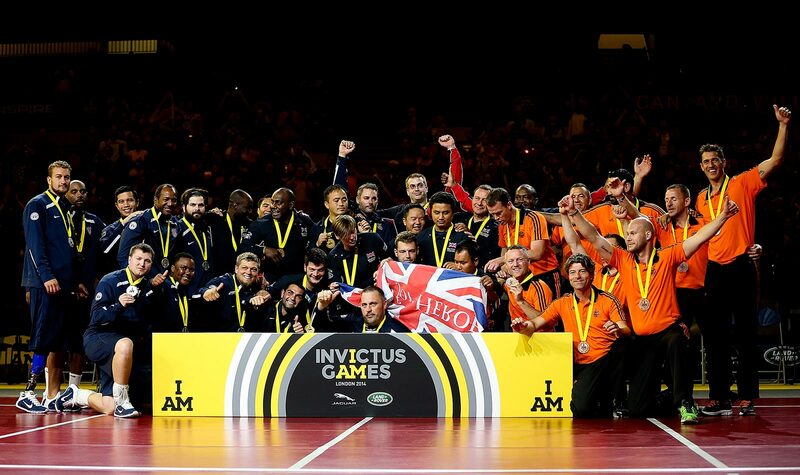 The Invictus Games London 2014 was about much more than just four days of sport; it captured hearts, challenged minds and changed lives. 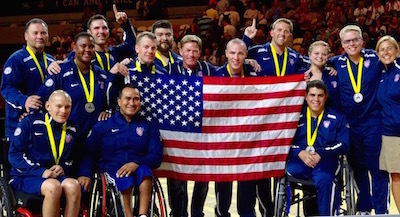 President George W. Bush will serve as Honorary Chairman of Invictus Games 2016. Ken Fisher is Chairman of the Organizing Committee for the Games. Fifteen nations are invited to participate in the 2016 Games, which will be held from May 8 – 12, 2016 at the ESPN Wide World of Sports Complex at Walt Disney World Resort in Orlando, Florida. During that week, over 500 military competitors will take part in 10 sporting events as they are cheered on by thousands of family members, friends and spectators. They will compete not only in the spirit of cordial competition, but also in camaraderie among the competitors and nations. The George W. Bush Institute will conduct an international symposium at the Invictus Games Orlando 2016 on May 8, to discuss solutions aimed at helping returning servicemen and women improve outcomes for their transition back to civilian life.